Ninety Percent co-founders Shafiq Hassan and Para Hamilton value people over profits - that's why all but 10% of their proceeds are distributed among a range of charities and those who help produce each piece. 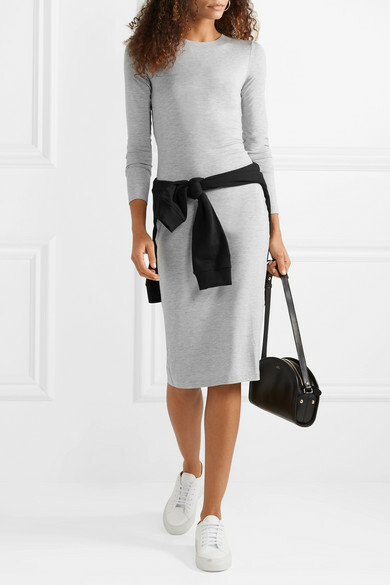 Made from soft stretch-Tencel, this light-gray dress is cut for a flatteringly slim fit and hits just below the knee. Use the unique number on the tag to vote for a cause that you hold close to your heart. 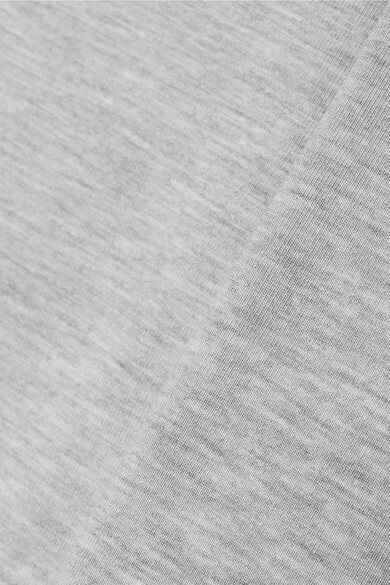 Shown here with: A.P.C. Atelier de Production et de Création Shoulder bag, Common Projects Sneakers.